The mist + 4000 UltraMist is an ultrasonic humidifier with a 4L capacity. that will be very easy to clean and maintain. 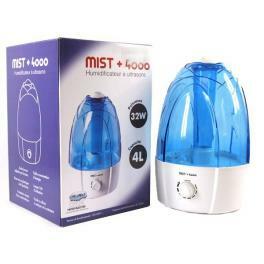 thanks to its adjustable mist output by a button .